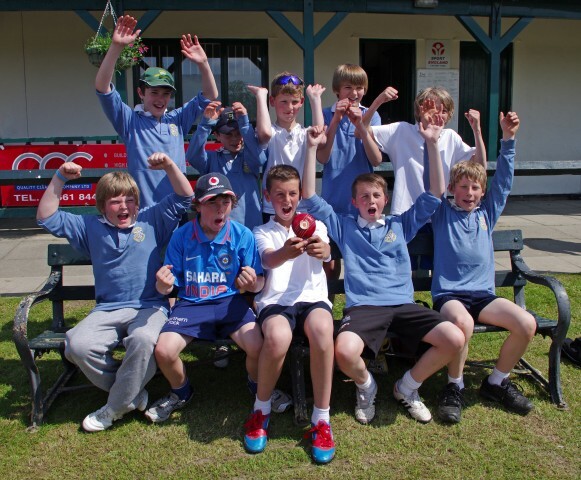 On 6th June 2013 Corbridge Middle School entered two teams into the Super 8 Cricket Tournament involving 8 boys teams and 10 girls teams from the Tynedale area. The overall aim was to qualify for a place in the Northumberland Games on 28th June 2013. 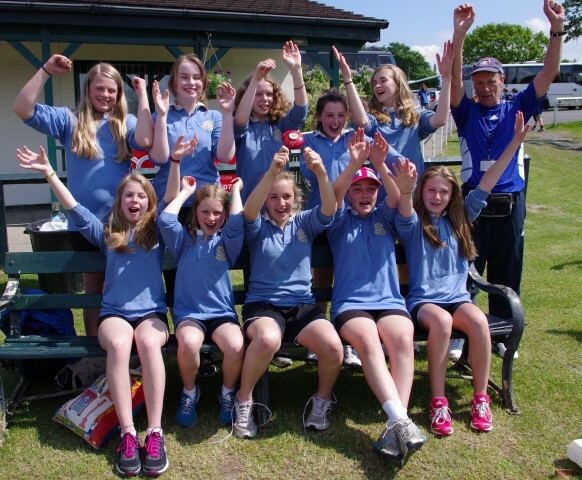 Corbridge Middle School entered a Year 8 Girls Team and a mixed Y7/8 Boys Team in the event which was held at Stocksfield Cricket Club. A very big well done to all those involved. Both teams were unbeaten and qualified as winners! A big thank you also to Mr Reid who supervised the teams throughout the event. We wish them the very best as they progress to the Northumberland Games representing Tynedale.